The ADFX was first designed by the South Belkan Munitions Factory in the first half of the 1980s, possibly as part of the nation's Project Pendragon national defense initiative. Two test models were developed: the ADFX-01 and the ADFX-02. The maiden flight took place in January 4, 1985. 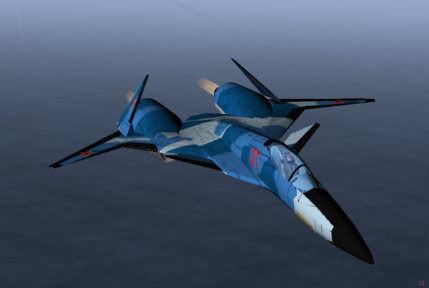 The aircraft was never given a name by the Belkan military, and for reasons unknown it was nicknamed "Morgan". 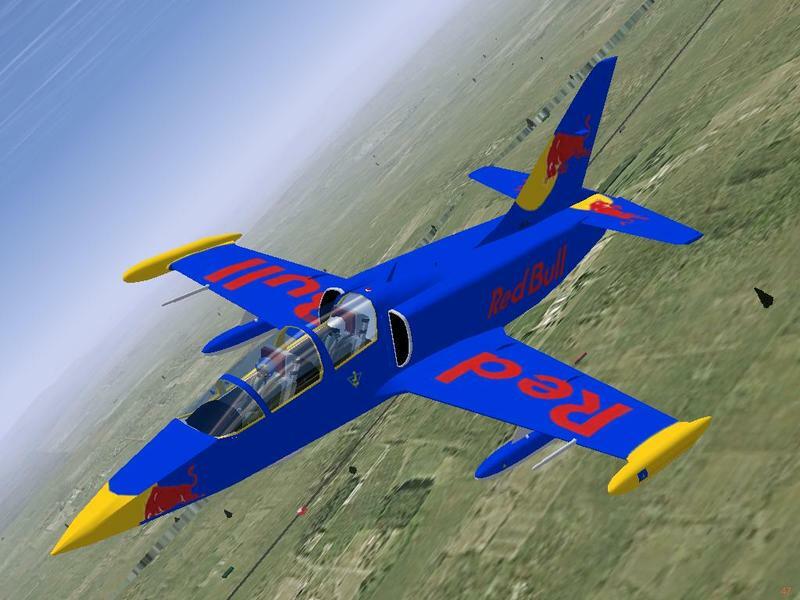 L-39 with Livery Dialogue Livery Dialogue is added to L-39 i.e. 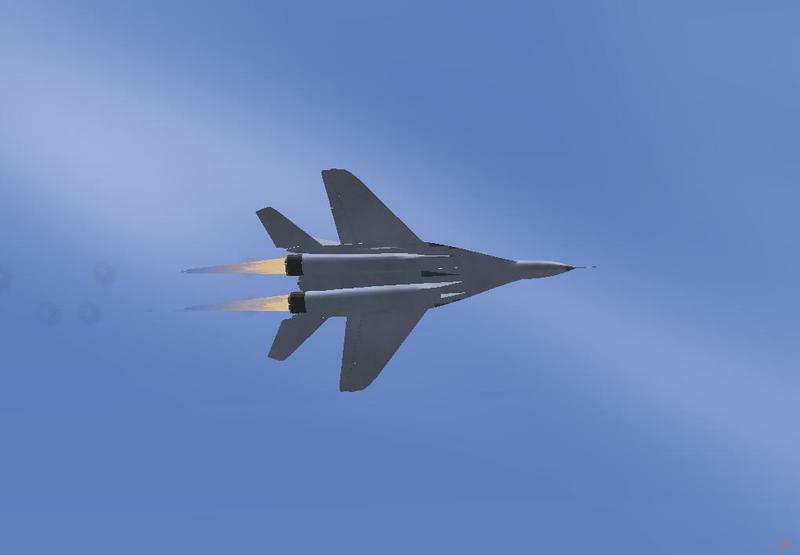 form FlightGear Aircraft download page.